We are delighted to offer Ultherapy® at Rewind Skin & Laser Centre, a treatment that has taken the world by storm since its inception. Awarded “Best in Clinic Treatment” 3 years in a row at the New Beauty Magazine Choice Awards, it has become the gold standard in non-invasive skin tightening of the face, neck and décolletage. The word Ultherapy® is a combination of the words “Ultrasound” and “Therapy”. 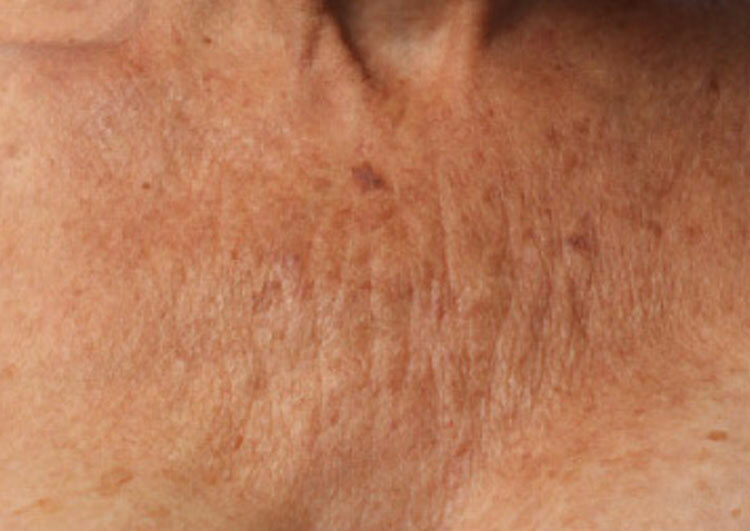 Ulthera® is a non-invasive treatment that uses ultrasound waves to tighten the skin of the face, neck and décolletage by stimulating fibroblasts in the skin to produce new collagen. It has over 60 published papers in the scientific literature to back up its effectiveness. 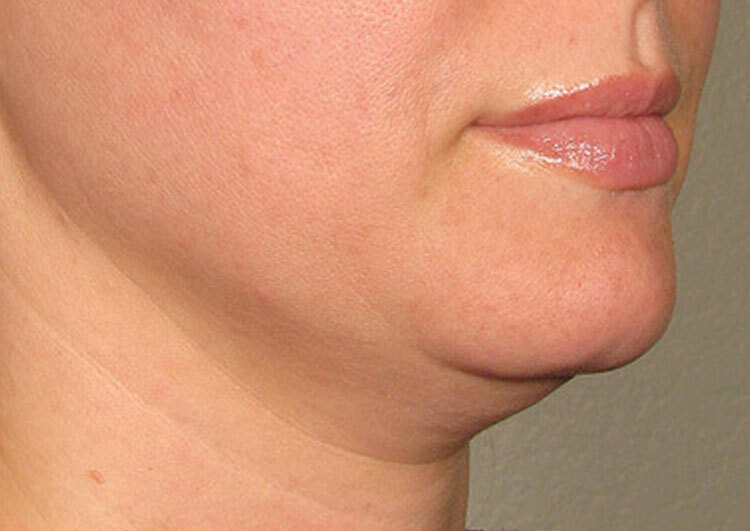 How does the Ulthera® treatment work? The beauty of Ulthera® is that it has two components. The first is an ultrasound component for direct visualization of the layers of the skin and this is the only ultrasound machine on the market to do so. This allows the operator to directly view the layers of the skin during treatment to ensure the correct depth of treatment and avoid important structures such as blood vessels and nerves. The second component is micro-focused ultrasound; two separate beams of ultrasound are focused under the skin at varying depths to create tiny pockets of heat. This denatures the collagen and tightens it, while stimulating the “builder cells” of the skin, fibroblasts, to produce new collagen. What results will I see from Ulthera®? It is important to note that the results from Ulthera® are not immediate as collagen stimulation takes at least 3 months. 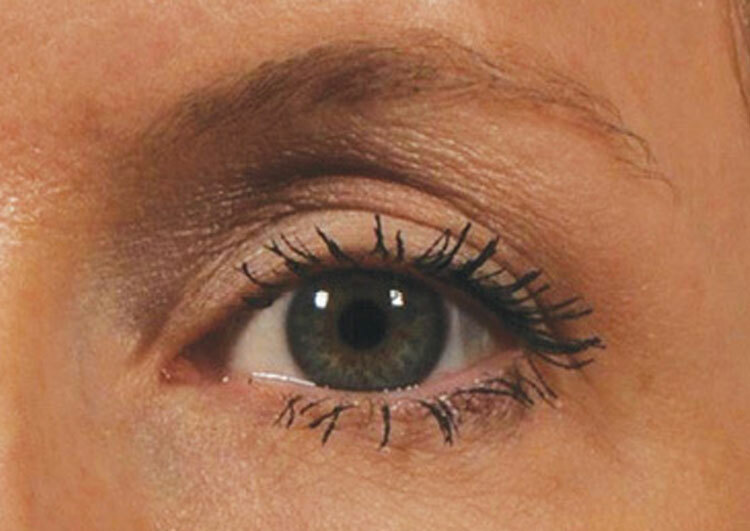 From 3-6 months you should see a gradual tightening of your skin and improvement in your fine lines and wrinkles. Your complexion will improve and previously saggy skin will tighten. These changes will continue to occur for up to 12 months after treatment. 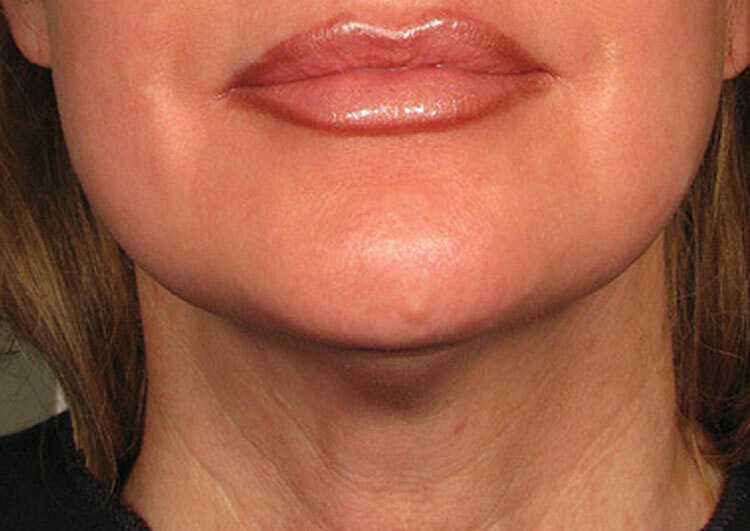 How long will it take to see the results from Ultherapy®? 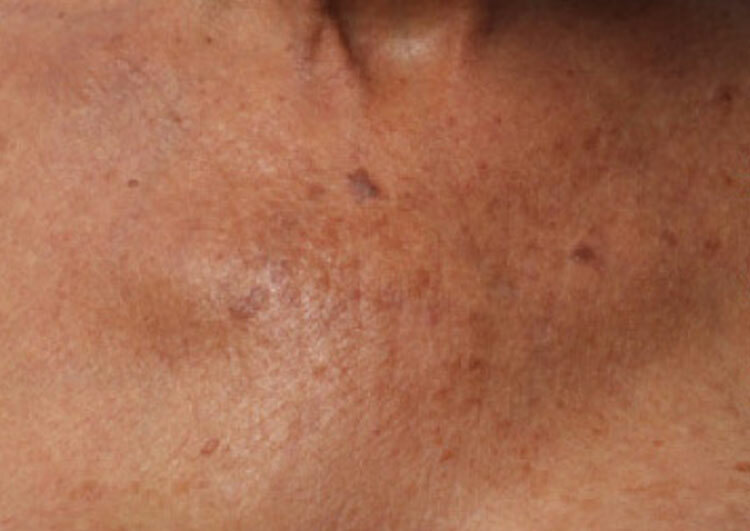 As described above, the effects of Ulthera® become visible 3-6 months after treatment but the effects can last from 12-24 months. Ulthera® is a single treatment but the ageing process is a continuous one, therefore clients often elect to have repeat treatments every 1-2 years as they love the effect it has on their skin. How much does Ulthera® treatment cost? 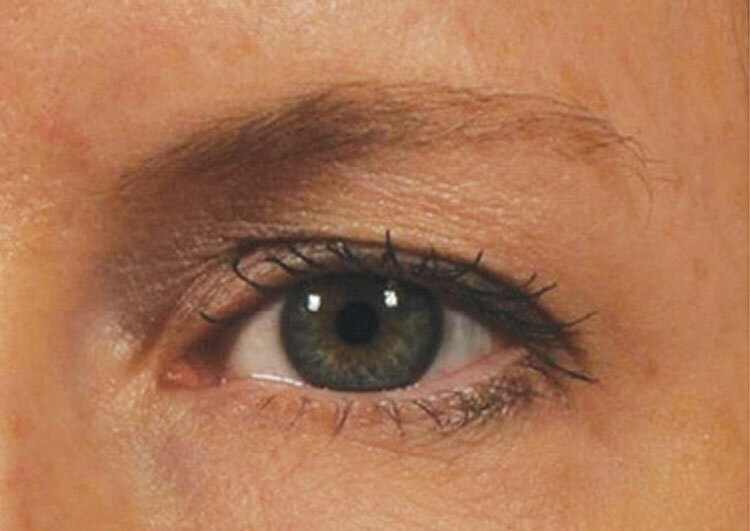 The cost of Ulthera® varies depending on the area treated with smaller areas such as the brows, around the eyes and around the mouth starting at $600 for a single treatment. Larger areas such as full face or face and neck are more expensive but we would advise you to book a consultation with Dr McDonnell for an in depth, tailored consultation and quote. Absolutely. 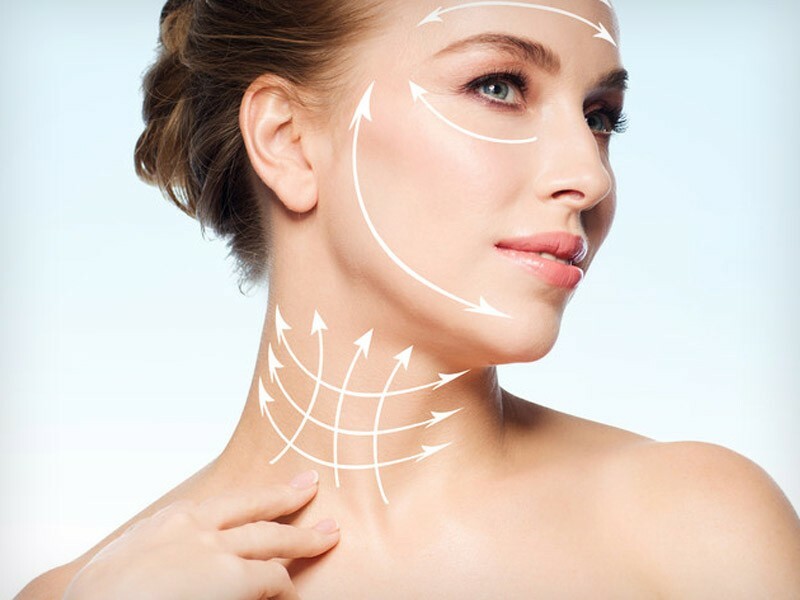 Dr McDonnell’s special interest is using dermal fillers, collagen stimulating fillers, anti-wrinkle injections and Ultherapy® in combination to achieve a non-invasive face or neck lift that looks natural and refreshing, resulting in a more youthful face and neck. The ageing process is due to many different factors and no single treatment can target all the causes. A consultation with Dr McDonnell can identify all the possible options available to you and he can map out a treatment path that can fit your budget, timeframe and expectations. Why choose Rewind Skin & Laser for Ultherapy®? All Ultherapy® treatments are performed by Dr McDonnell after a detailed consultation to discuss your suitability for the treatment. Photographs are taken prior to treatment and at follow up and are essential in tracking the effect of treatment. Dr McDonnell’s training and experience in cosmetic medicine and skin cancer surgery has given him an excellent understanding of the anatomy of the facial structures giving you peace of mind that your Ulthera® treatment will be as effective and as safe as possible with minimal downtime. 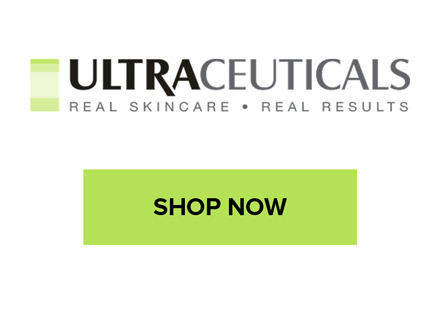 We are a certified Ulthera® clinic and we would advise clients to be aware that there are many cheap imitation devices in clinics in Perth purporting to be the same as Ulthera®. 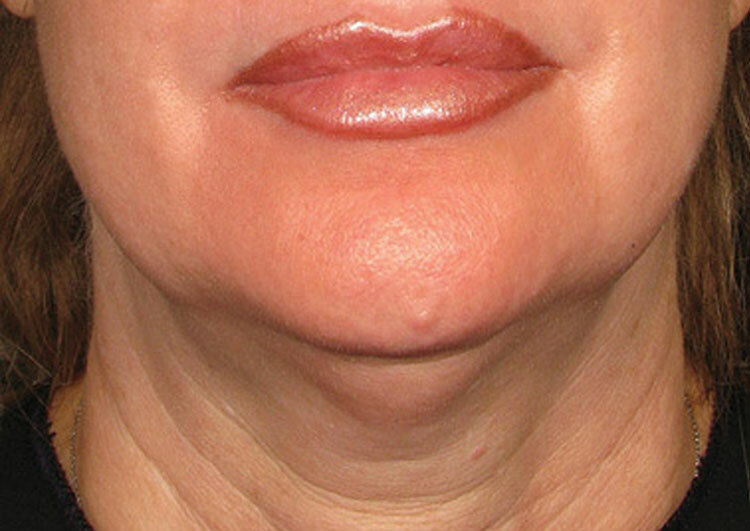 Unfortunately, these imitation machines do not offer direct visualization of the layers of the skin and do not have the patented technology of Ultherapy®, which leads to ineffective treatments with higher risk of side effects and unhappy clients. Always ask your provider about their credentials, training and the name of the machine and check their if their details are listed on www.ultherapy.com.au.